Resort style living. The local day spa pails in-comparison to the master on suite! 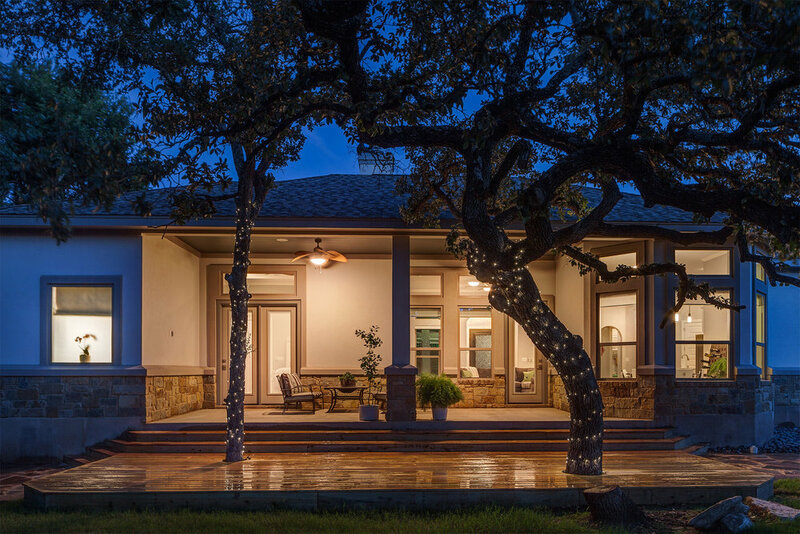 Prewired for the technologies of the future, this home is built to grow with your family. The home-office floor plan, done correctly here, adds the convenient ability to work from home if needed. 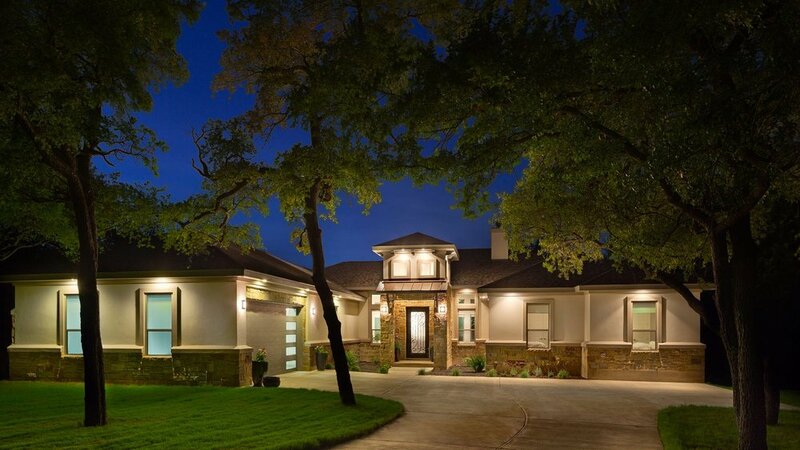 The central gallery affords the homeowners the capacity to entertain with style. Welcome Home! 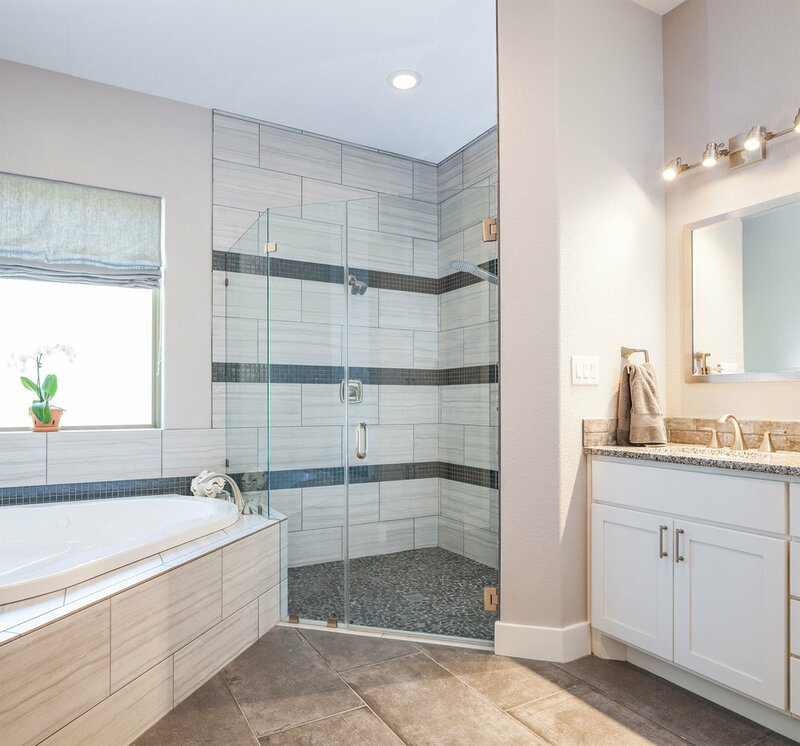 Master on-suite bath with jetted jacuzzi tub and separate walk-in shower.